to the right place. Your interest is our passion. 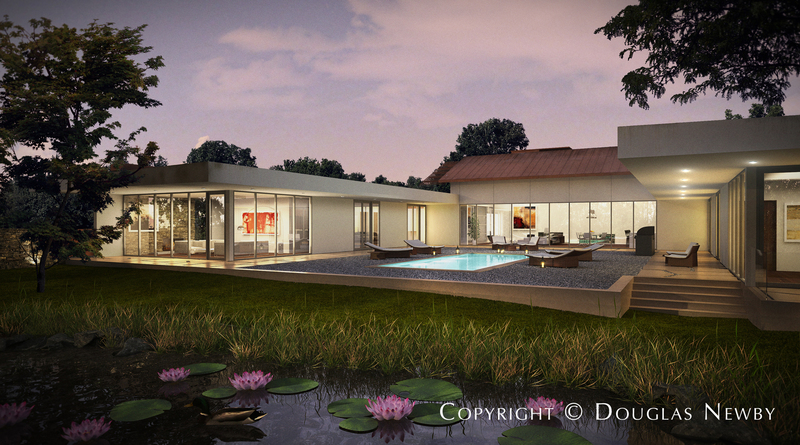 Douglas Newby explores intrinsic characteristics of homes that make us happy. 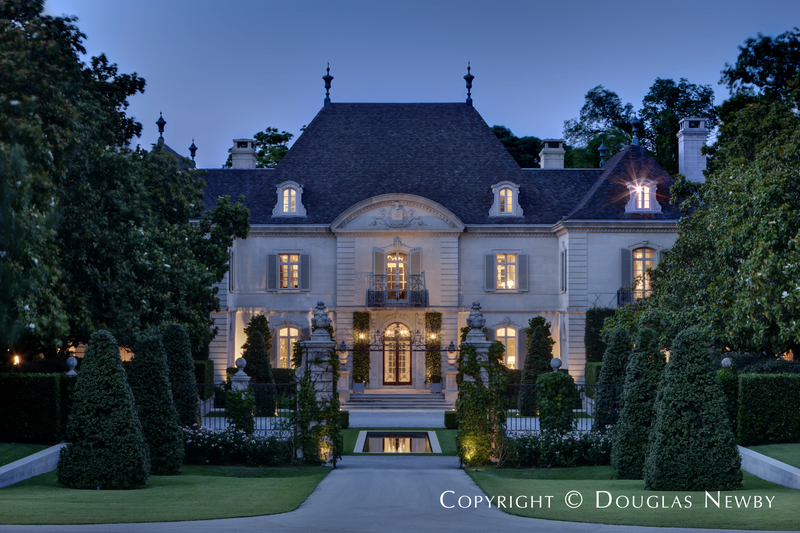 I offer the finest homes and represent clients with the greatest understanding of aesthetics, architecture, and design. Please call me to see if I should represent you. 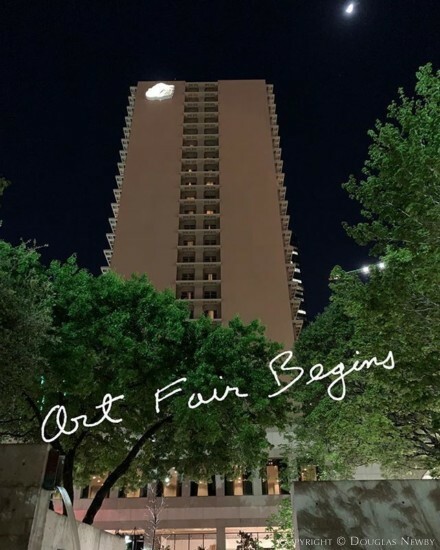 You recognize good architecture as art and we want to help you discover the architecturally significant homes, estate homes and modern homes in Dallas’s finest neighborhoods where you can find architecture that is art. Cognizant that time is your most precious commodity, we will efficiently review the entire on-market and off-market inventory of homes you appreciate and seek, homes of real value. 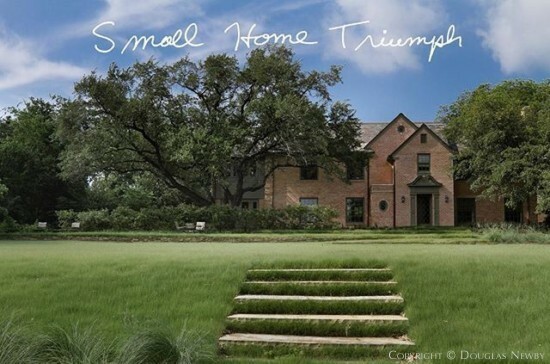 A note of thanks for a most civilized experience ... our recent home sale was conducted with such efficiency, discretion, and geniality that we know that our buyers were as pleased with the ease of the sale/purchase process as we. Your marketing of our home with such sensitivity to the particular merits of our property and of our neighborhood led to a surplus of potential buyers at the end --- a very rewarding experience! In our 30 years of buying and selling homes in three states, never have we enjoyed such confidence in our realtor nor worried so little about the eventual successful outcome. It is an additional satisfaction to know how well you have matched our beloved home with its new owners. 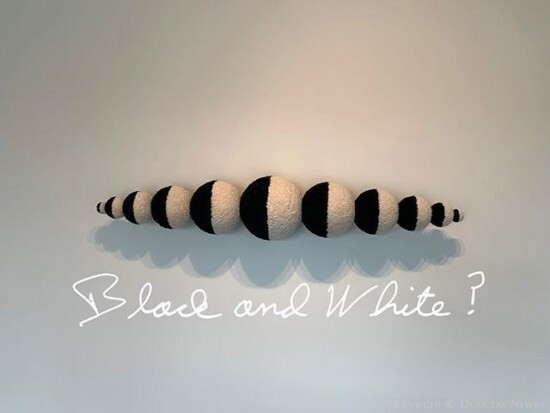 Here a Parisian modern art gallery approaches art - discovering artists, rediscovering artists and reinterpreting artists in the same way I approach architecture - discovering, rediscovering and reinterpreting significant homes. 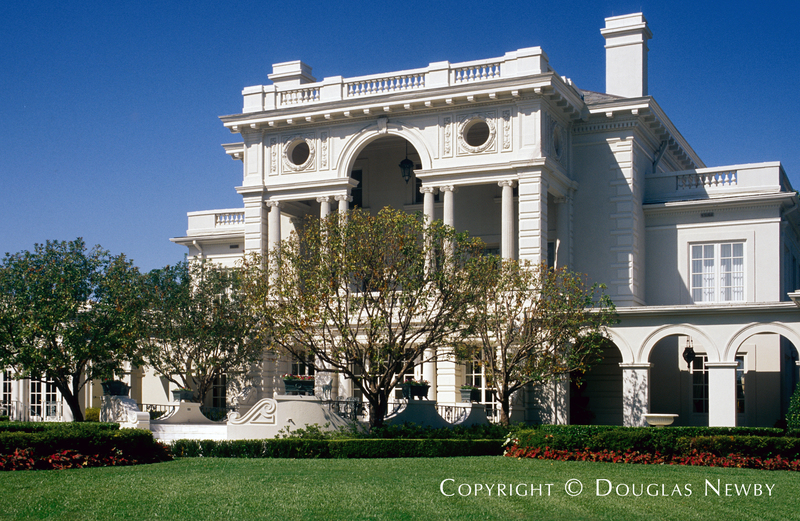 Realtor Douglas Newby discovers, rediscovers, and reinterprets architecturally significant homes. 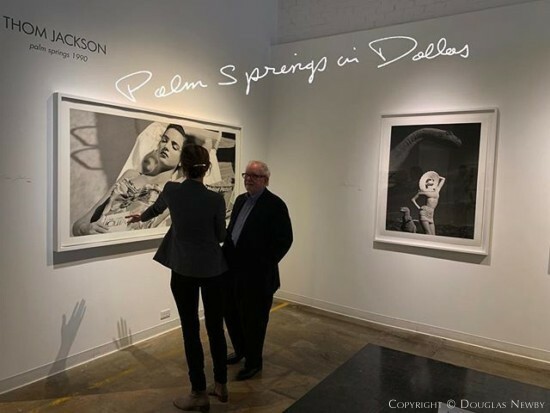 On Douglas Newby Instagram you can see and read how Douglas Newby interprets Dallas, homes, real estate, and the ongoing evolution of Dallas neighborhoods. 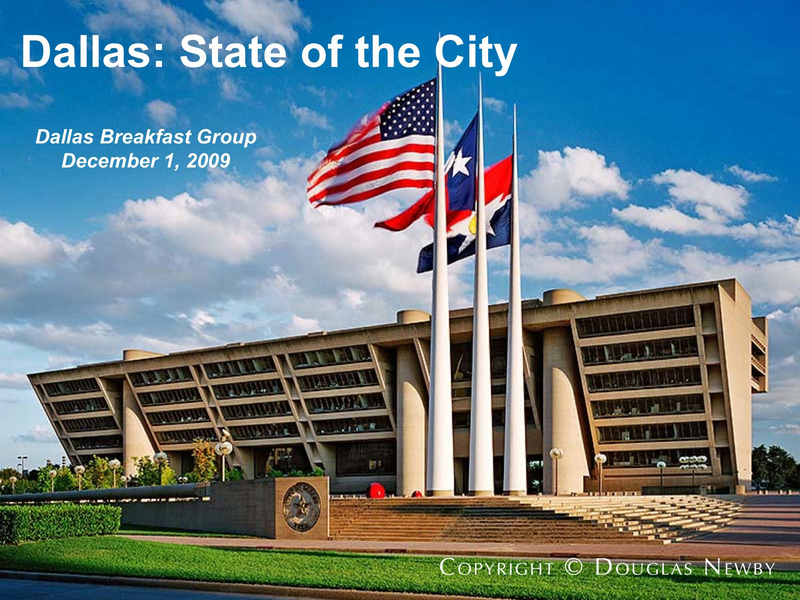 You will also see his recommendations and suggestions for making Dallas the best city in the country by looking at his Instagram or Dallas Architecture Blog. I’ve worked with the best real estate brokers across the country all my life, when it comes to the best Dallas residential real estate broker, I think who else is there but Douglas Newby? Thank you for all your extraordinary efforts. You are a superb negotiator. 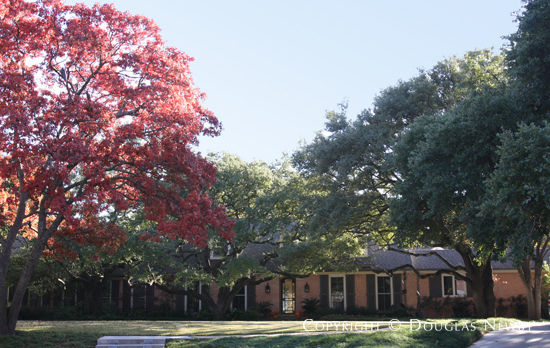 You will benefit from our specialty of architecturally significant, historic, estate and architect designed homes in Dallas and its finest neighborhoods, representing real estate: Preston Hollow, Highland Park, Turtle Creek, Greenway Parks, Volk Estates, Bluffview, University Park, Mayflower Estates, Lakewood, Swiss Avenue, White Rock Lake, Munger Place, Park Cities, Bent Tree; and further benefiting you by recognizing and understanding good design and Dallas estate homes by Dallas' best architects. 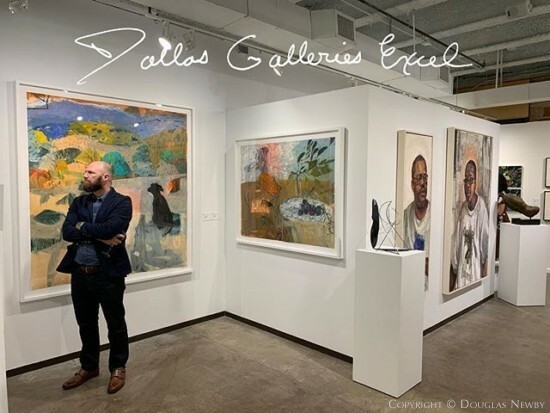 It’s to your advanage to have a Dallas real estate broker knowledgeable, experienced and keenly interested in art, architecture, history, and the character and well being of Dallas. I understand the past and future of Dallas, a city with a river park larger than the city of San Francisco, with two mile-long, skyscraper high Calatrava bridges connecting modern mixed-use development on both sides of the city, a cultural district bringing international acclaim and a city of distinct neighborhoods, historically significant homes, refined residences, Dallas modern homes, mid century homes, distinguished estate homes, Dallas historic homes and homes of architectural significance. Whether relocation takes you to Dallas or you are already a Dallas resident, Call me to see if I should represent you when you are looking for or selling an architecturally significant home or a dramatic building site desired by Dallas' best architects. I understand a home is your greatest design decision. 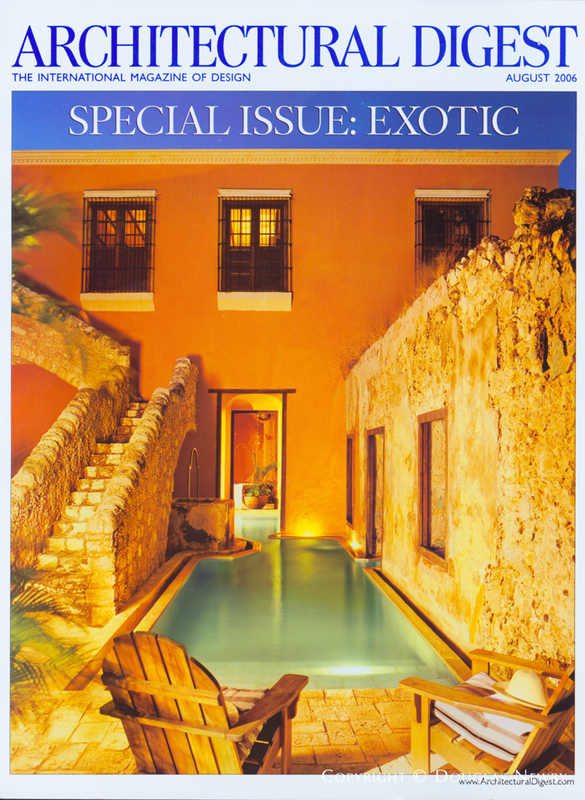 See more articles on architecturally significant homes by Douglas Newby on significant homes, real estate and architecture and articles about Douglas Newby or where Douglas Newby is quoted on significant homes and architecture. 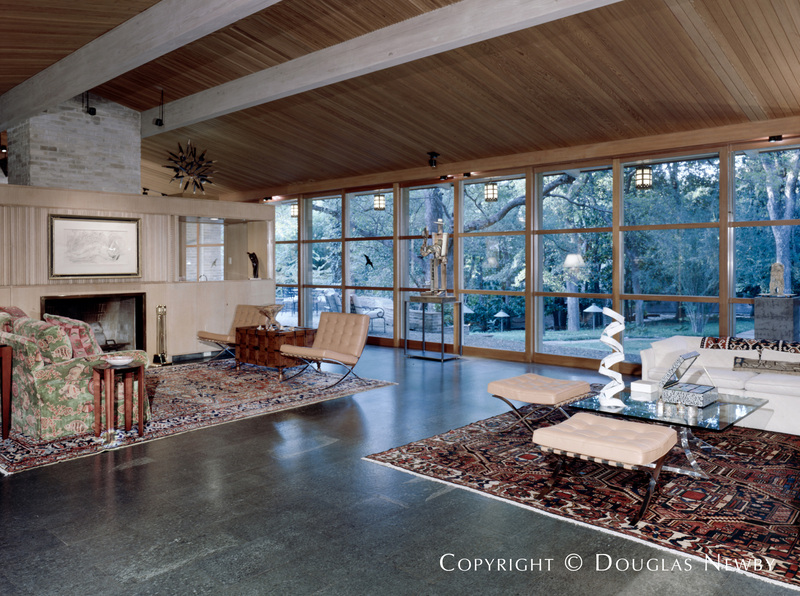 I enjoy referencing your website in my continued journey in learning about both historical and modern residential architecture in Dallas. 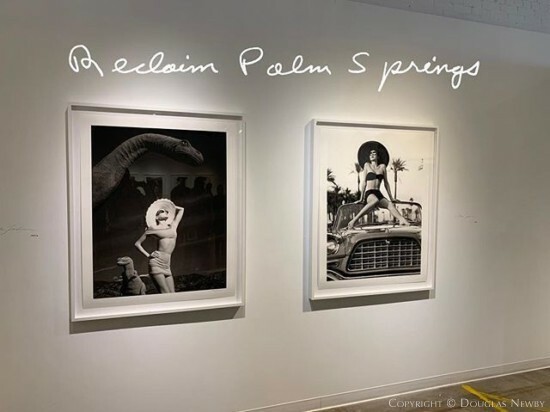 Your photography on the site is exquisite, and your eye for detail is certainly recognized….Thanks for all you do to promote the recognition of architecturally significant structures and the field of architectural and interior design. As discussed on the Huffington Post, the Crespi / Hicks Estate has been identified as, "The Finest Estate Home in America Found".